It's been three years since Tom Vek's second album Leisure Seizure, but he's back with his new album Luck. It's his most commercial offering to date, but still has those twists and turns that make the multi-instrumentalist an enthralling and intriguing proposition. It all starts off a bit bizarrely, a spoken word How Am I Meant To Know, with backing vocals which sound slowed down and a pulsing drum beat and then other instruments crashing in half way through. After a couple of listens, it starts to make sense, but it's a brave opening for a record. The interestingly titled focus track Sherman (Animals In The Jungle) starts with "You think that death, the inevitable option, not the thinking type, you just want to tick some boxes" and showcases the more accessible side of Vek's canon, a purposeful strident vocal over stop-start electronics. It's brilliant in its own slightly off-kilter manner. It sets the scene for the rest of the first side of the album. Other preview track Broke follows in similar vein, although Vek's multi-instrumentalist talents and creative mind mean that nothing sounds the same. Pushing Your Luck is underpinned by a loop that embeds itself in your brain within the first ten seconds of the song, forming the backdrop for Vek's half-spoken, half-singing vocals. It manages to be radio-friendly, but also firmly embedded outside the mainstream. Ton Of Bricks is a slightly menacing threat to come down on someone. As with all great Vek moments it, and side A closer Trying To Do Better, combines segments of classic Talking Heads influenced alternative with polar opposite instrumental breaks and still manages to make perfect sense as one piece of music. It's a fine line that Vek walks with consummate ease. The only real disappointment on the album is side B opener The Girl You Wouldn't Leave For Any Other Girl, which starts with understated meandering electronics and a gruff spoken voice. It doesn't really go anywhere other than turning into a bit of a mess when he turns the instruments up. Fortunately, the equilibrium is restored by the headlong intro to A Mistake and Tom's talk of "do you have any other options, what would the parallel you do?" It's the highlight of the album. You'll Stay is pretty much spoken word rather than sung, Vek using his voice as part of the instrumentation to change the mood and tone of the song as much as the electronica-infused track itself. The Tongue Avoids The Teeth starts dramatically before a pulsating then shimmering electronic beat takes over it and it's then propelled along by wild changes in approach, something sounding like an electric string section taking over before a drop down and it taking off again. Like many Vek songs, the exact subject matter is difficult to ascertain, the lyrics being as cryptic as the song titles. Final track Let's Pray continues that mood of building to a mighty crescendo to the record, lyrically it focuses around the title and ideas around it such as "Let's pray to all the god, let's pray that one of them has a point, let's pray that one of them is real". 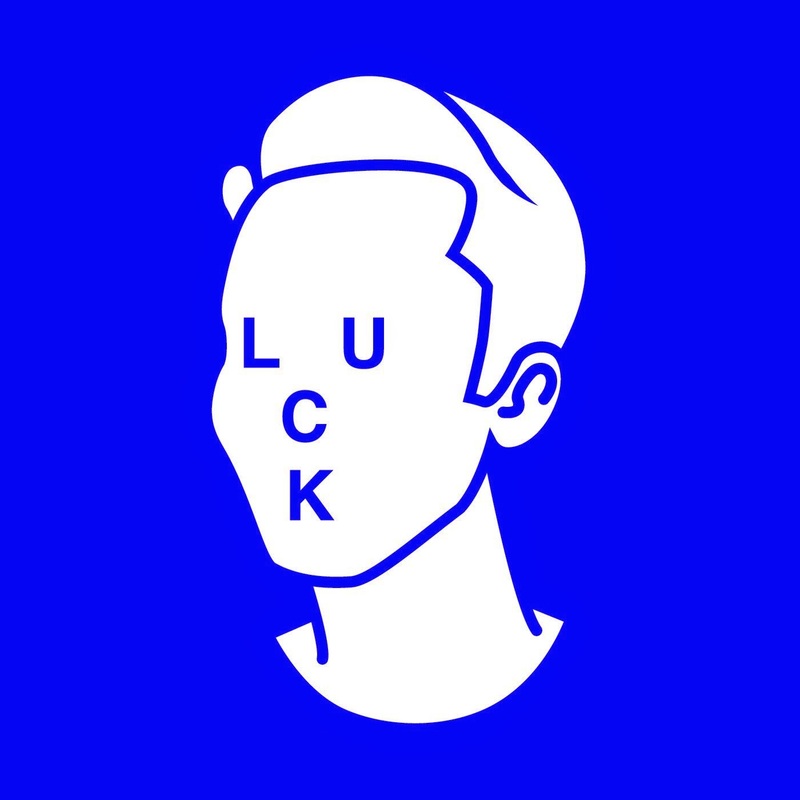 Luck is one of the most exciting and absorbing records of the year so far. It has the same delightful chaos as his previous work, but it feels a little more joined up and focused and it benefits from that shaping it into something that you can digest in one sitting without him smoothing off too many of those edges that make Tom Vek one of the few genuinely unique artists we have. Tom Vek's website can be found here. He is also on Facebook and Twitter.